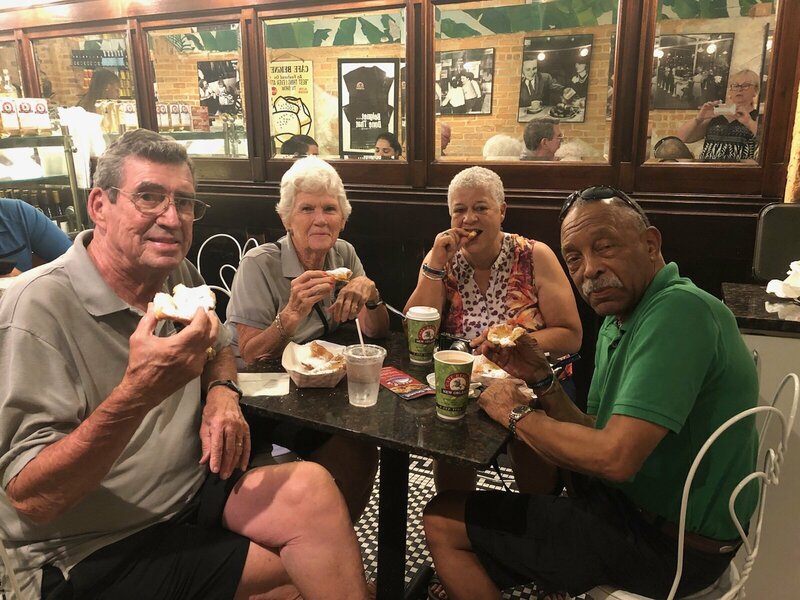 Villages MINIs in NOLA – Beignets Anyone? This entry was posted in MTTS 2018 by Tim Casey. Bookmark the permalink.